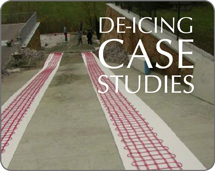 The Anti-Frost Mat is the ideal heating element for outdoor snow melting & de-icing prevents accumulation of ice on pavements, paths, driveways etc. 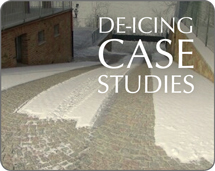 The Stairs De-Icer Mat for outdoor snow melting & de-icing on steps/stairs. A perfect solution for preventing unpleasant accidents, particularly for elderly, disabled and children. 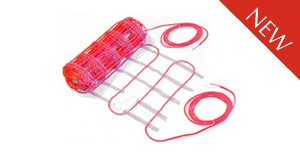 The De-Icing Cable is a unique heating element having a grid integrated into the base material. 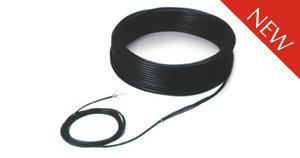 this enables a direct connection to the EPB (Equal Potential Bonding) in the main electric box allwing for the highest level of protection and safety possible. 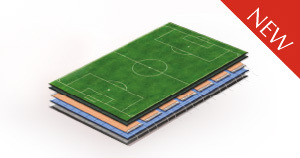 Our De-Icing products will keep the infill soft and playable and prevent injuries to players when the temperature drops below freezing point. 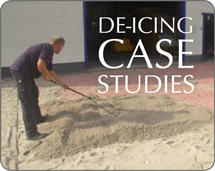 Our de-icing solutions are a perfect match for that demand and we can ensure that your pitch will be snow and ice free for all-the-year usage. 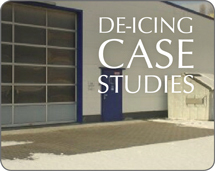 An intelligent all-in-one solution for ice and snow melting. 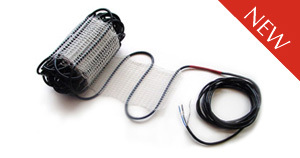 Usable for all applications within hydronic as well as electrical heating. 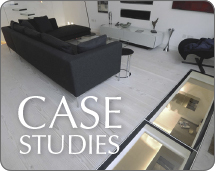 Optimal operation is ensured due to output control which makes the system both effective and economical. 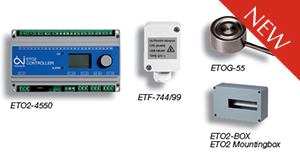 ET02 offers you the possibility of snow melting – the green way.